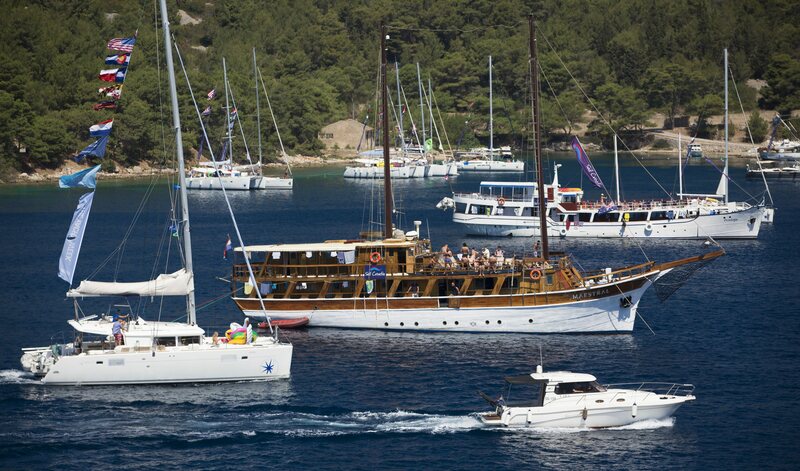 Summertime is always an exciting season in Croatia, as numerous visitors come to enjoy the country’s renowned coast. 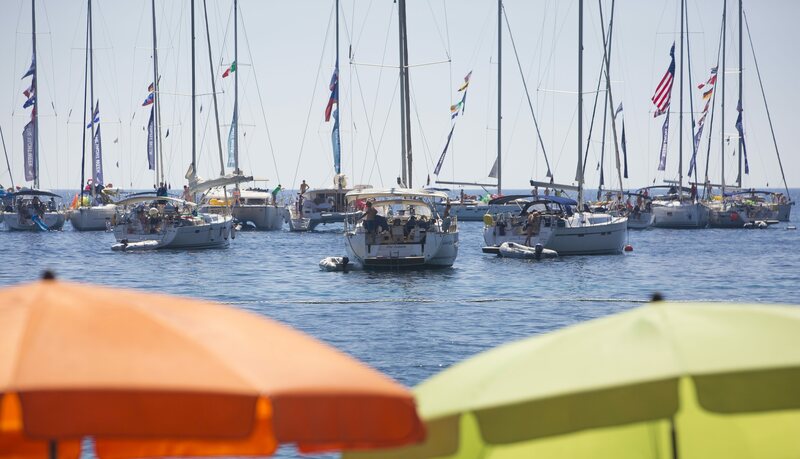 Some come for swimming, some for history and culture, yet most are attracted to the genuine beauty of this Mediterranean country. 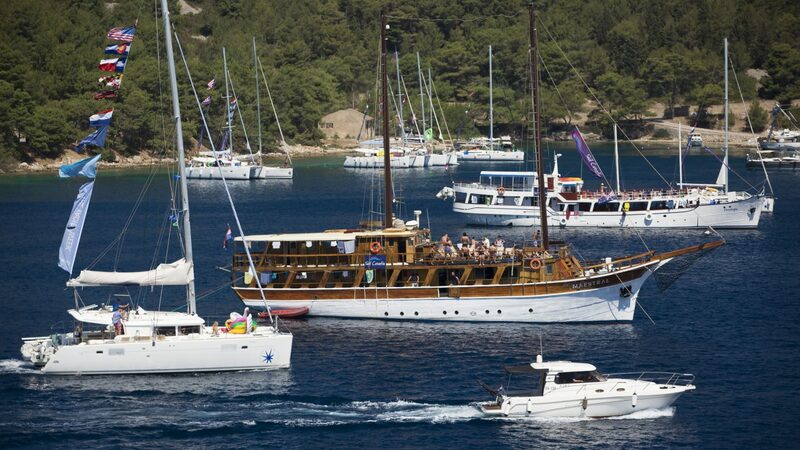 For many, the best way to experience Croatia is to rent a sailing ship and venture the gorgeous Adriatic shores. 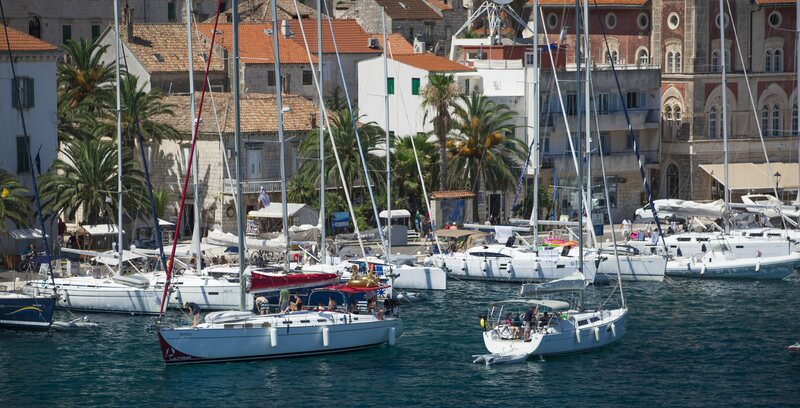 If you choose this way of being at the Croatian seaside, sooner or later your travels will bring you to Island of Vis. The island is 45 kilometers away from the mainland, making it relatively isolated. 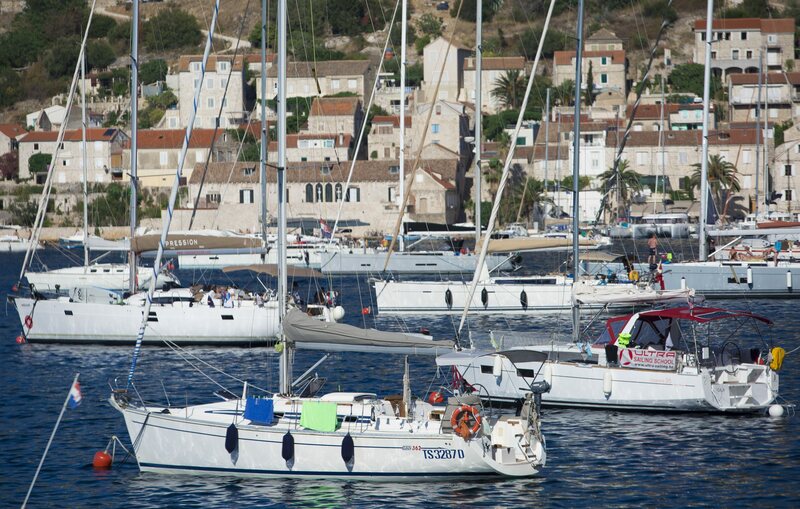 However, it is very popular among sailing visitors, so there is always a company waiting in busy marines of Vis. The isle is also connected with Italian town of Ancona. The main settlement shares the name of the Island. 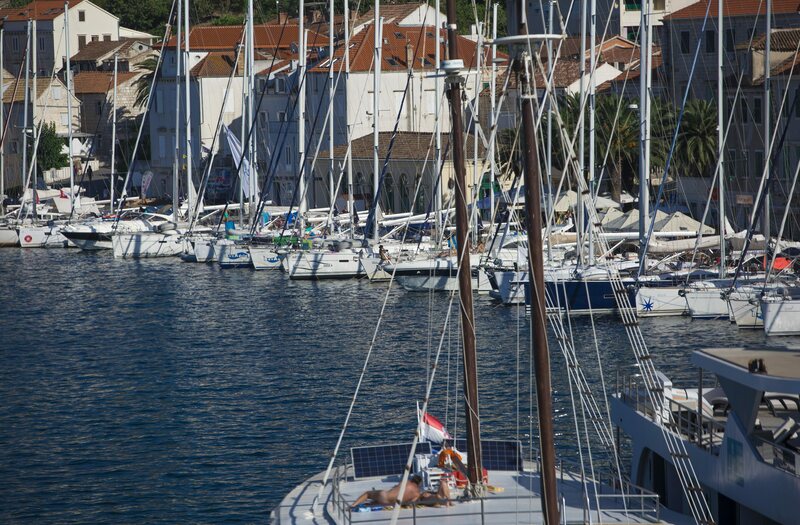 Thus, Vis Town can be found in Sveti Juraj Cove, providing the view of neighboring Hvar Island and surrounding naval spaces. It was founded by Greek colonists of Syracuse about 2500 years ago and for a period of time functioned as a sovereign city-state. The remains of this archaic Vis, or Issa as it was known at the time, can be visited alongside impressive Roman Catholic churches and old military forts. On the other side of island, one can find the picturesque Town of Komiza, which became one of the unofficial symbols of Dalmatia. 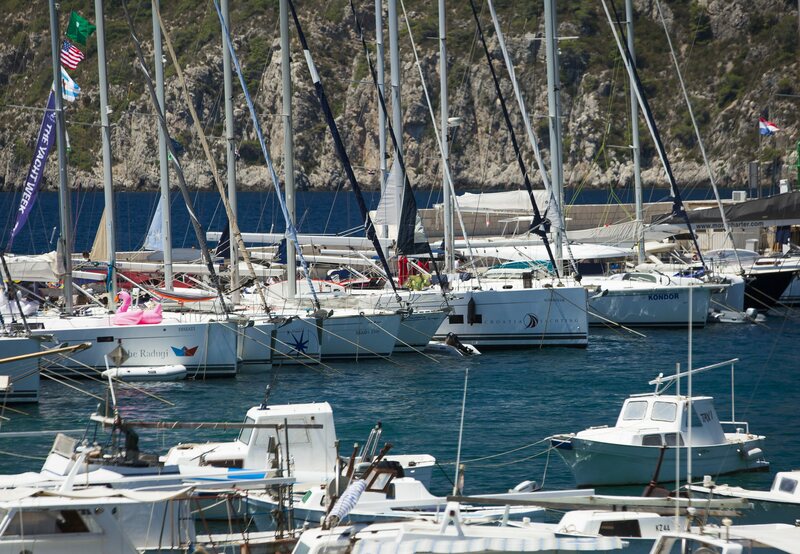 It is a naval locality surrounded with pristine waters and numerous vineyards. 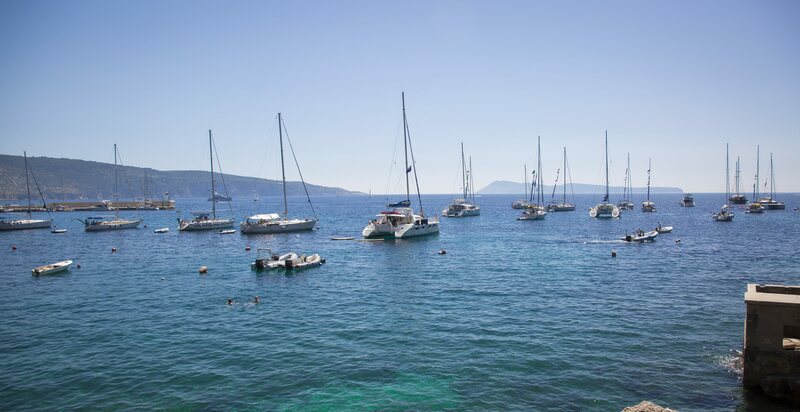 Komiza has a quiet, almost mystical vibe and many of its visitors describe their stay as if being under some romantic spell. The abundance of caverns, such as Modra Spilja on Bisevo islet adds to such impression. 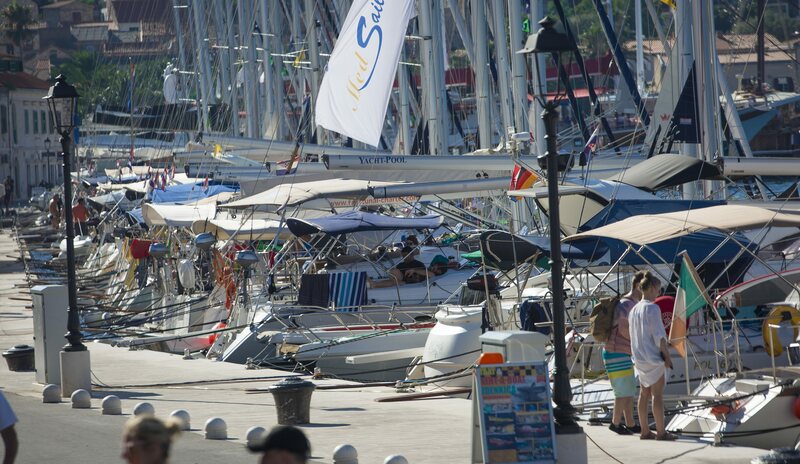 During peak tourist season, the marina facility of Vis becomes an outdoor exhibitionsof naval vessels and corresponding gear. 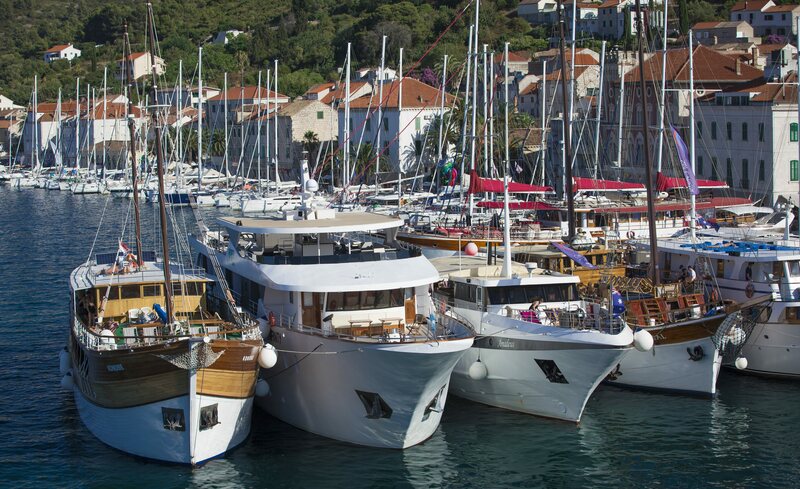 From traditional wooden boats to high-tech yachts, one can observe these ships and be inspired to join their travels around coasts of Croatia. 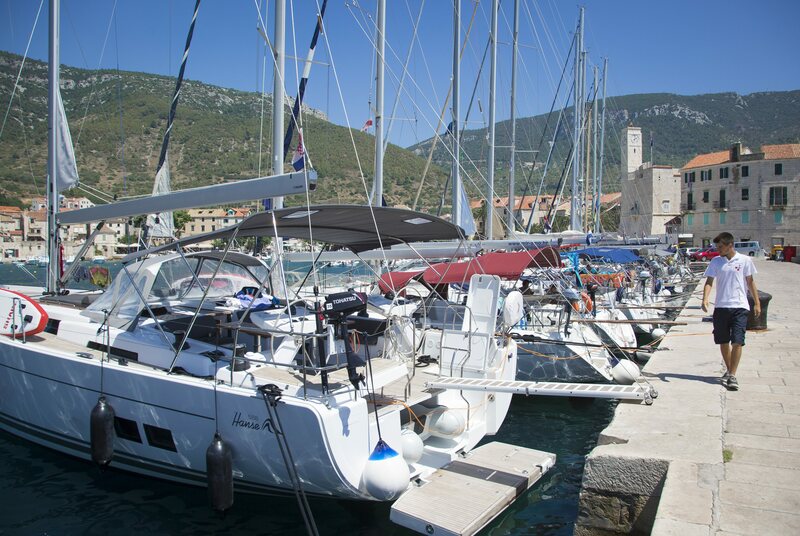 Check out the image gallery of Vis marina below, brought to you by photographer Vojko Basic.